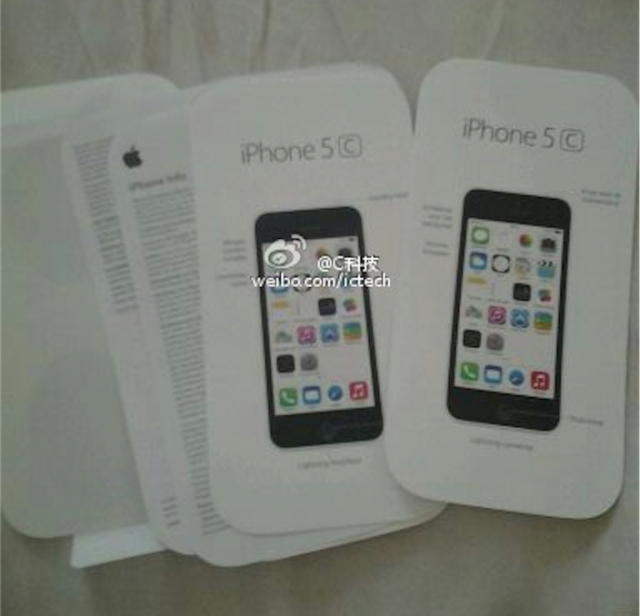 Photos have leaked online that allegedly show the retail packaging for the plastic iPhone 5C. The photos were posted to iApps.im and Weibo. 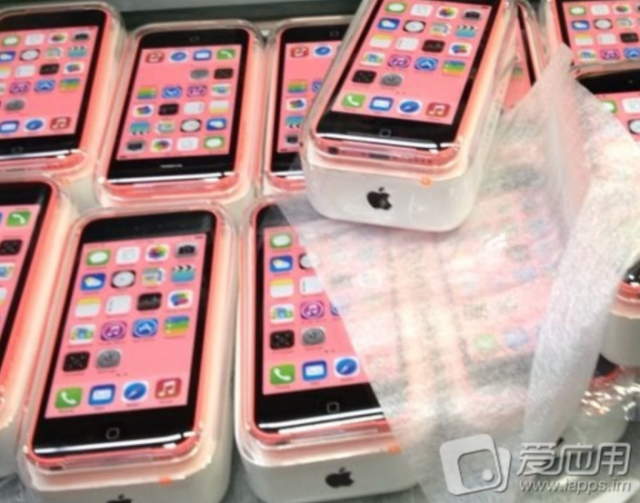 MacRumors notes that the packaging pictured corroborates a leaked image from July that showed the iPhone 5C moniker. 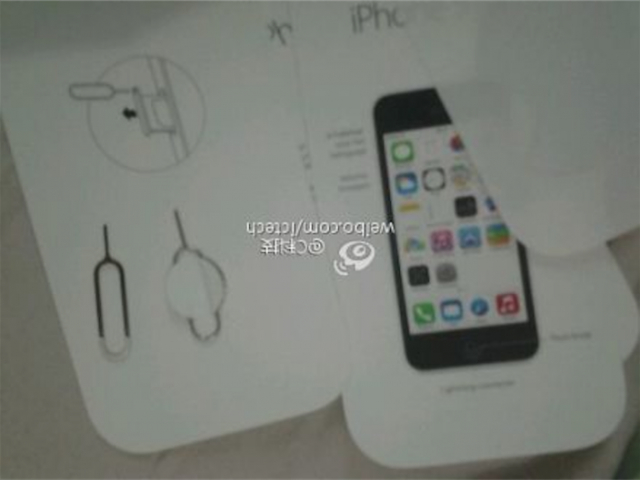 The paper included in the packaging also appearing to match the shape of the plastic shell. 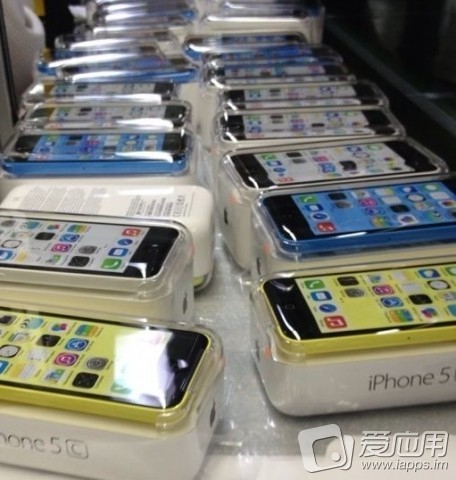 The shape of the device also pictured appears to match a photo last month of various iPhone 5C devices being tested at a Pegatron factory, a notable supplier to Apple. 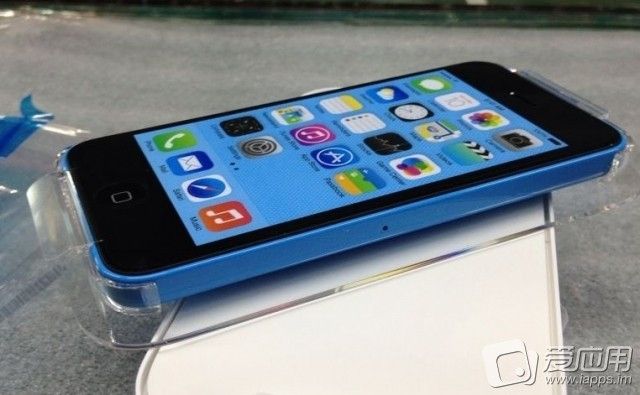 Apple is expected to unveil the device alongside the iPhone 5S on September 10th.